The question may appear counter-intuitive, but the answer is a very straightforward yes. Technological advancements are universal and therefore applicable to the serious business of window cleaning. By adopting the pure water pole-fed window cleaning system, windows can stay clean for longer, smear and residue free, no matter the weather and that includes precipitation. 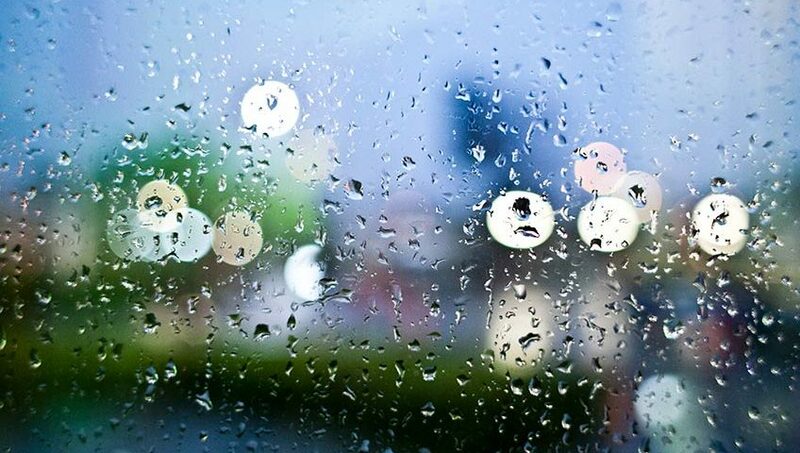 Rain is pure water, as is tap water – the difference being that tap water needs to be filtrated to be rendered pure. The purity of the water is the key to why windows can be cleaned when it’s bucketing down! Everyday tap water shouldn’t be used because it will leave streaks due to the minerals and sanitising chemicals contained in it. For best results, tap water needs to be processed through a deionising filter, possibly up to several times depending on local water quality. Once the water is deionised, it can be utilised as pure water for window cleaning. As rain is pure water, it will not adversely affect neither the cleaning process nor results, although neighbours might raise an eyebrow! So why pure water for cleaner windows? 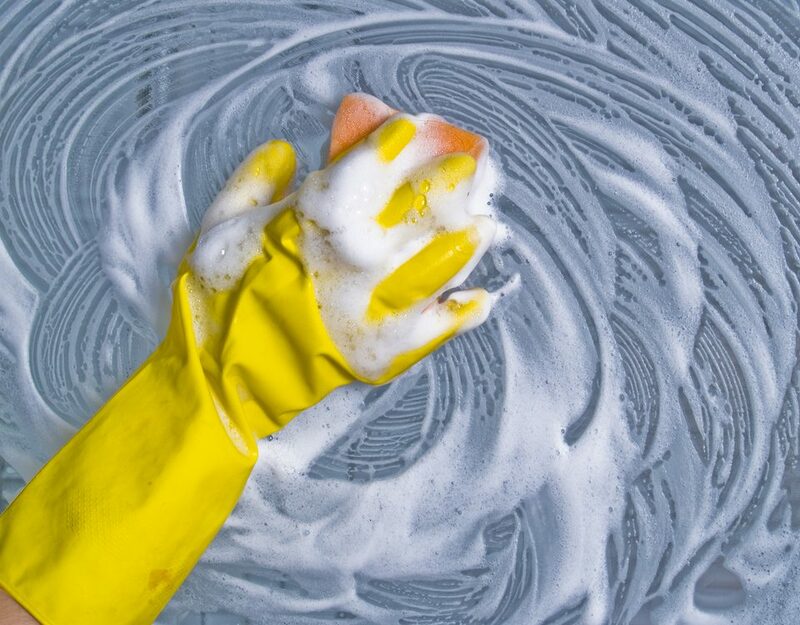 The traditional method of applying detergent to glass might appear to get windows super clean, but it can leave residue and smears on the glass. All kinds of detritus can leave a fine layer of dirt on window surfaces, from pollen to vehicle fumes and bird droppings. Despite best efforts, traces of detergent will be left behind. 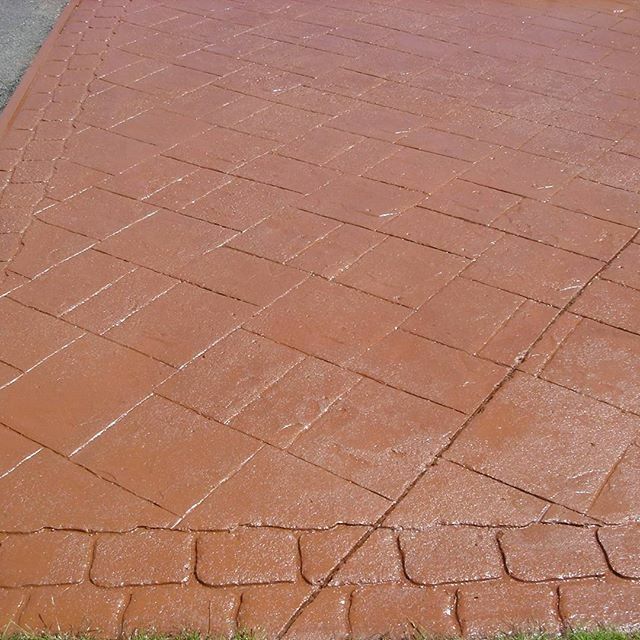 When it rains, dirt can mix with the moisture and adhere to the detergent residue, creating spots on the surface. The culprit for smeared windows is the detergent. Applying only pure water means that no stickiness is left behind. 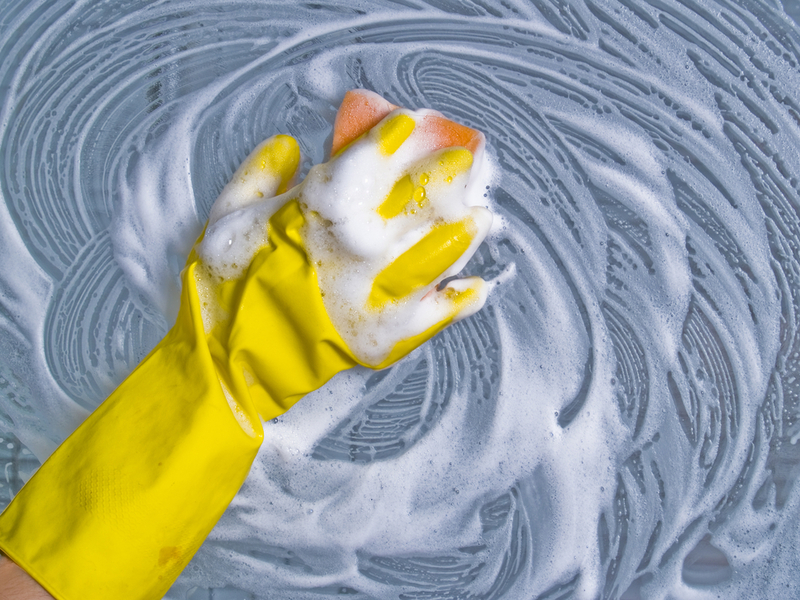 This is why pure water is so good at cleaning windows to leave them sparkling and pristine. It’s simple – no residue. Utilising telescopic poles, pure water is fed through the pole from a portable tank. The dirt is loosened and agitated by soft-filament fibers and the tank supplies a constant supply of pure water throughout the process. The steady stream causes the dirt to be rinsed away without leaving anything behind on the surface. 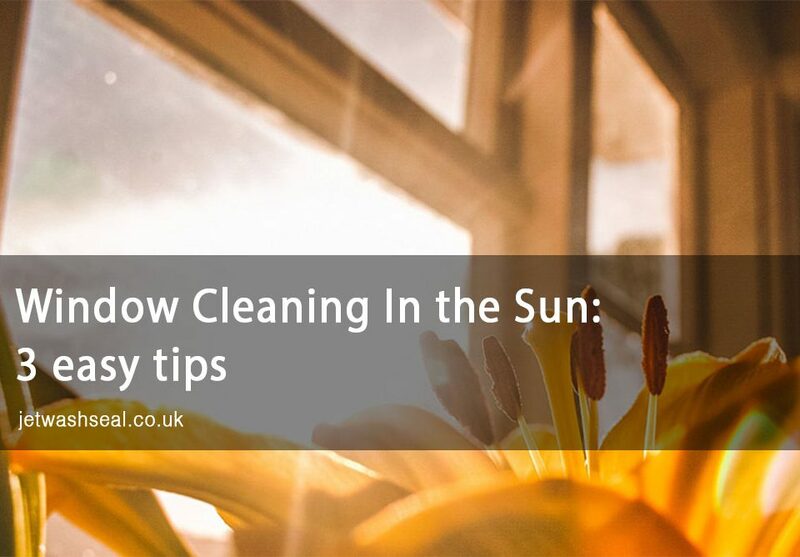 Indeed, the result is streak-free, crystal clear windows that remain cleaner for much longer. Whether raining or not, using the pure water pole-fed system not only results in sparkling windows but comes with other advantages too. Ladders aren’t needed, allowing water-fed poles to reach hitherto inaccessible areas, particularly higher story windows, fascias, and guttering. Increased privacy is a plus, too, with no-one atop ladders cleaning the bedroom window as someone indoors dives for cover!